This seminar will provide an overview of the mandatory payment provisions of the ‘Construction Act’ and will provide an insight into recent guidance provided by the Technology & Construction Court on challenging the effects of a smash and grab adjudication. 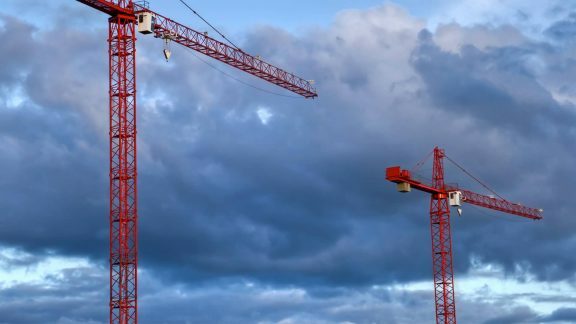 Cash is ‘king’ to contractors and sub-contractors and the English courts have recognised cash flow to be the ‘life blood’ of the construction industry. • The approach of the Technology & Construction Court to the application of the payment provisions, including the impact of the recent decision in Grove Developments v S&T (UK) Ltd.